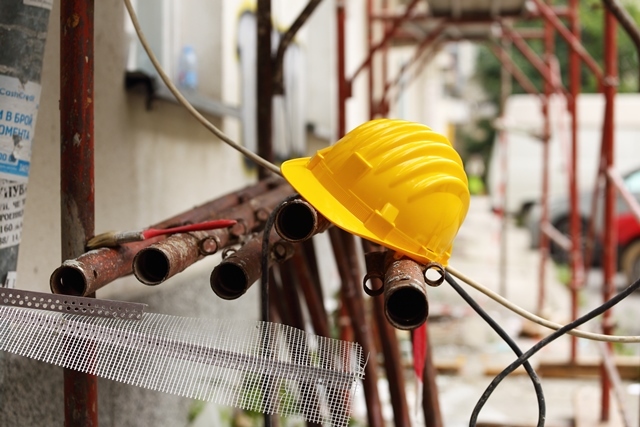 The value of new construction contracts in May reached £4.5 billion, a decrease of almost 10% compared to April and the lowest amount for over five years. The two largest sectors in construction – residential and infrastructure – both saw a decline as the industry continues its slump this year so far. The latest edition of the Economic & Construction Market Review from industry analysts Barbour ABI highlights levels of construction contract values awarded across Great Britain. The largest project by value across the month was the £130 million Wembley Stadium Station housing development. The residential sector saw a dip in activity of 5.7% compared to the previous month but still managed to claim the top spot as May’s largest project by value. Across the rest of construction, industrial and education were the only sectors in May that produced positive growth in contract values, increasing by 2.2 and 4.6 per cent respectively compared to the previous month. The biggest fall came from commercial and retail construction, which despite having the largest project of the month, fell by almost 30 per cent when compared to April figures. Regionally, London was the region with the largest share of contract awards value in April with 18.8 per cent of the total, with four of the largest ten projects across May. The capital was then followed by the East of England with 14% and the North West with 13.5 per cent. “Across May we continued to see the decline in housing and infrastructure construction, with the value of new work in construction reaching its lowest point since January 2013,” said Michael Dall, Lead Economist at Barbour ABI.